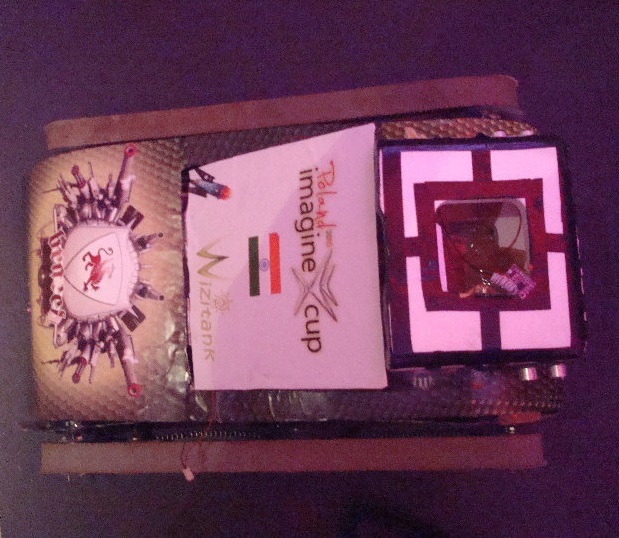 Our team ‘Wizminds’ presented ‘Wizitank’ at Microsoft Imagine Cup Poland. The vehicle is designed to handle low intensity conflicts and to to navigate through rugged terrains. 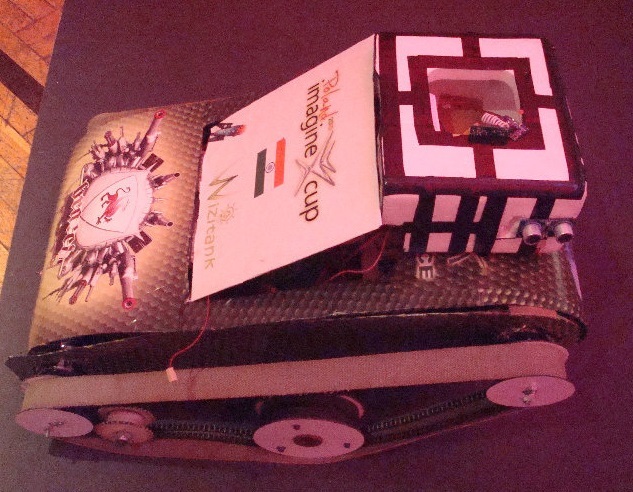 It operated in two modes, autonomous and manual. Hosted on Microsoft Azure. Powered by Wordpress.